Quantitative statements about risk are given as numerical probabilities, or as values for likelihoods (odds) of occurrence. Probabilities are given as decimal fractions in the interval 0.0 to 1.0. An event or outcome that is certain to occur has a probability of 1.0. As the probability of an event approaches 0, the event becomes increasingly less likely to occur. 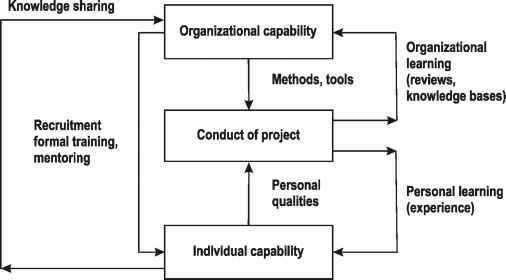 The assignment of probabilities to the various outcomes of an investment project is generally called risk analysis. In this section, we shall assume that the analyst has available the probabilities (likelihoods) of future events from either previous experience in a similar project or a market survey. The use of probability information can provide management with a range of possible outcomes and the likelihood of achieving different goals under each investment alternative.